BB & Co are a group of five experienced, accomplished, like-minded, blues-influenced musicians with long performing histories in Perth, interstate and overseas. Formed in early 2017, BB & Co performed their first show at the Ellington Jazz Club in July and since then have already attracted a significant public and industry following. They are now gigging regularly in WA with future interstate and overseas appearances in their sights. They’re a high quality, fun and entertaining blues/soul/rock’n’roll based outfit that hopes to ultimately feature 25-50% original music. 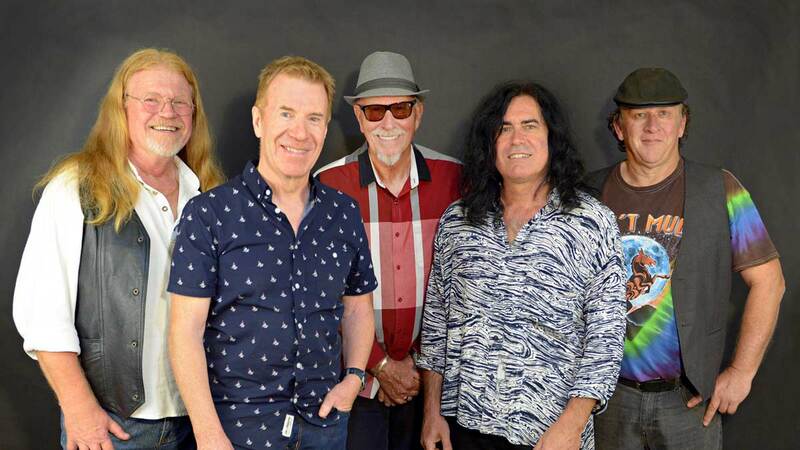 In their short time together, their extensive repertoire includes several originals (written mostly by the band), appeals to a broad range of tastes and plays tribute to artists such as Eric Clapton, Joe Bonamassa, SRV, Joe Cocker, Bonnie Raitt, Robben Ford, Delbert McClinton, Ray Charles, Freddie King, ZZ Top, Keb Mo, The Allman Bros, Paul Rodgers, Joe Louis Walker … plus many more. Audiences can bank on hearing something different and refreshing material wise – performed by a band that love to have fun, believe that music entertainment is still what people really want and work hard to deliver well played music just that way. Audiences just love it.